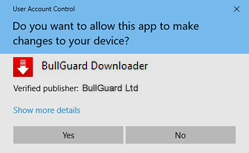 Your BullGuard Internet Security for Windows will automatically start in a few seconds. 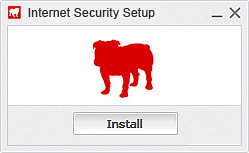 Click to save it on your computer. 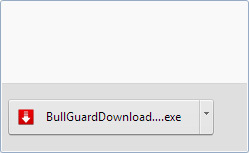 Click on "Install" - Please be patient it can sometimes take a few minutes to download. This depends on the speed of your internet connection. © Copyright 2017 Curacao. All rights reserved.